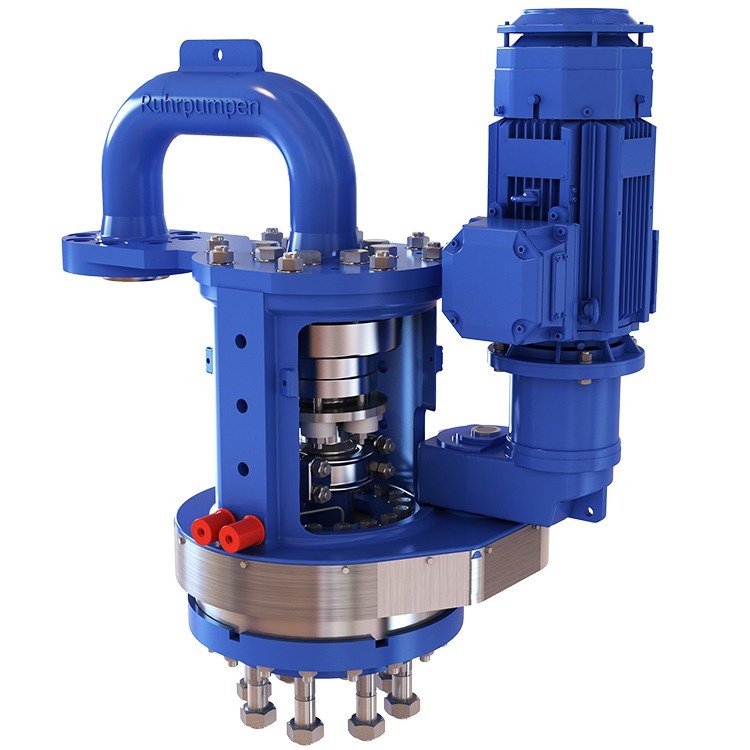 The patented Ruhrpumpen Drill Stem Drive provides a new and robust design with efficient operational features for Coke Cutting Systems. It can be installed without interruption to existing operation and adapted to existing crossheads without modification to the control limit switches or mechanical stops. Available as electric, hydraulic or pneumatic driven unit. Moreover, our Global Service Network is fully equipped to offer spare parts and repair services for decoking equipment and systems. Our experience includes Freefall Arrestor revamps and retrofits without interruption to existing operations. Go to RP's Downloads Center to see all the available literature on Hydraulic Decoking Components.